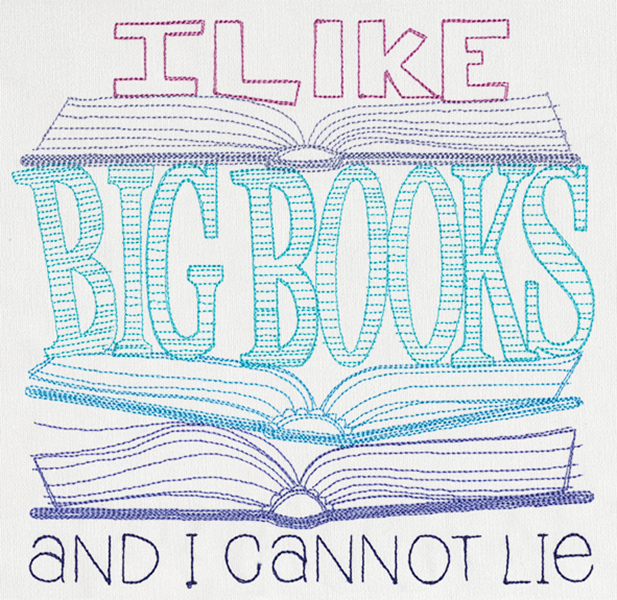 Are you a fan of big books? 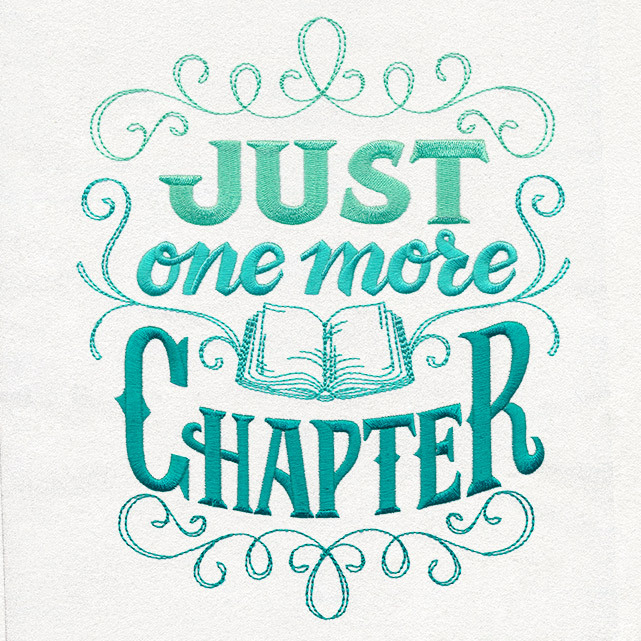 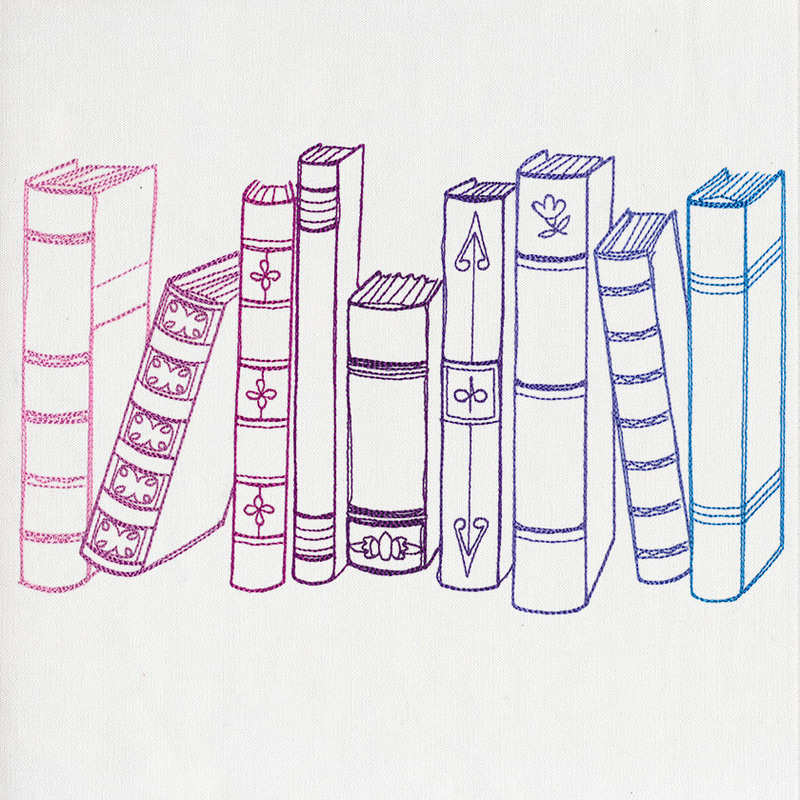 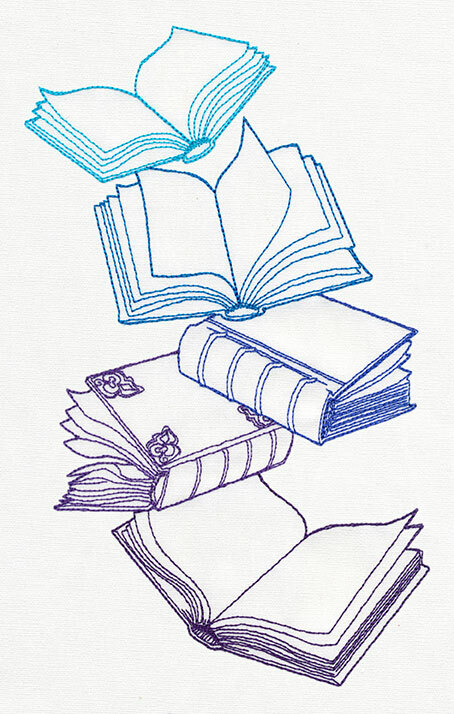 Show off your literary fervor with this lightly stitched design! 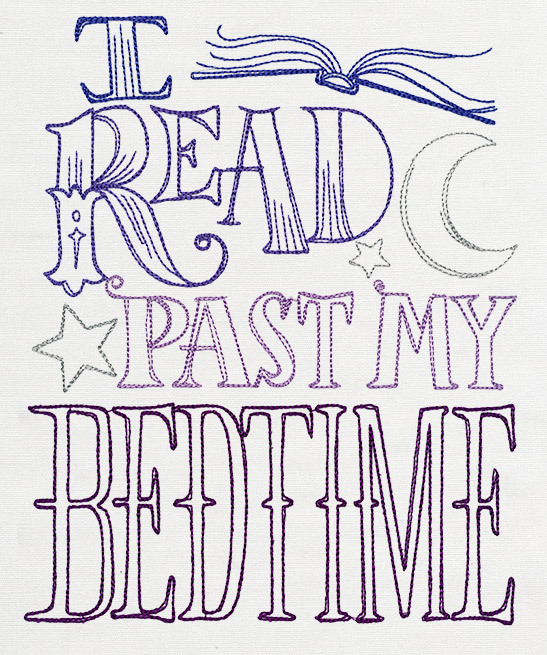 Perfect for book bags, T-shirts, and more.